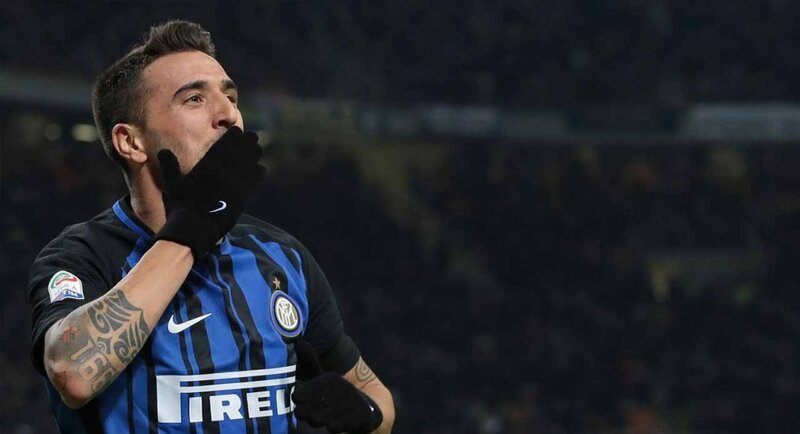 The Blues makes a better Moves for Inter Milan Super Star Matias Vecino yesterday. 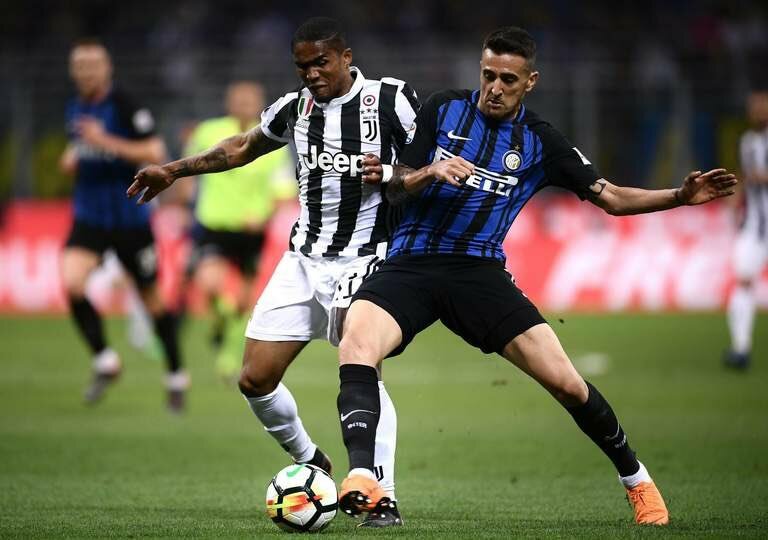 Chelsea are in talks to sign Inter Milan midfielder Matias Vecino, according to Sky sources. Inter are understood to want £32m for the Uruguay international, who featured in each of his country's games at the World Cup in Russia. The 26-year-old played under new Chelsea head coach Maurizio Sarri at Empoli in 2014/15 and was an integral member for Inter in Serie A last season, making 29 appearances and scoring three goals. Maurizio Sarri has already signed midfielder Jorginho from former club Napoli and goalkeeper Rob Green on a free transfer, but it looks like the Italian is keen to further bolster his squad ahead of the transfer window closing on August 9. Chelsea begin their Premier League campaign away to Huddersfield on August 11, after playing Premier League champions Manchester City in the Community Shield at Wembley on Sunday.